FWN took a journey up to the Loch of the Lowes Visitor and WildlifeReserve the other day and what a treat we had in store. Located a mile and a half from Dunkeld town Loch of the Lowes Visitor Centre and Wildlife Reserve covers a vast 98 hectares of area. 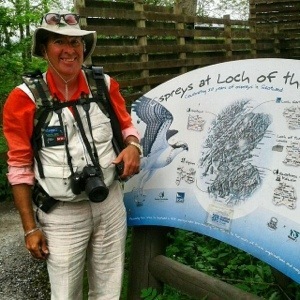 All manner of wildlife can be found and they have lots of interesting walks to explore. The star attraction is without doubt a pair of breeding ospreys situated high in the tree tops, just a short ‘flight’ along the bank. 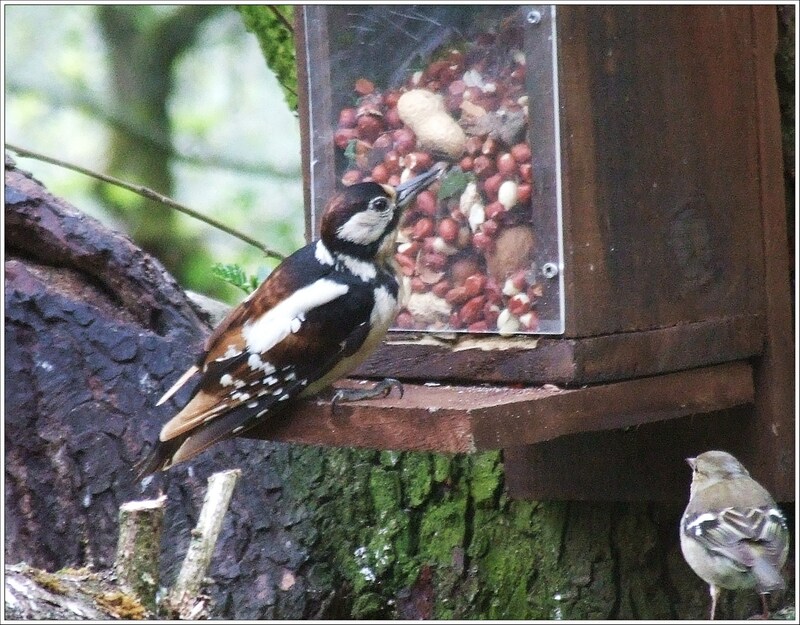 The Visitor Centre is the perfect place to see red squirrels, woodpeckers and other woodland birds from the viewing windows, its also nice to warm up, after a trip to the various bird hides outside and have a chance for a hot beverage. 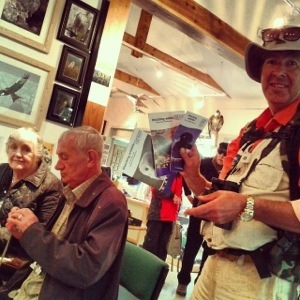 The friendly staff are always willing to answer any questions on the wildlife and make the centre what it is today. The Centre is full of information with leaflets,binoculars, telescopes and live video footage all available in the centre and also in the hides. There are plenty of opportunities to take video and photos for your enjoyment. The have a two screens, one a live stream of the ospreys and one of recorded footage of the newly hatched chick being fed.